I noticed last time I was in Farmers that one of my favourite brands Natio has recently introduced a new range of products called Sheer Delight. It includes a new offering of lip butters, liquid eyeliner, nail polishes, mascara, a beautiful blush and bronze palette and what I am reviewing today, cream eyeshadow. The cream eyeshadow's come in three shades, Marshmellow (light pink), Cinnamon (beige shimmer) and the one I purchased, Cocoa. The innovative creamy formula dries to a smudge-proof pearl finish. Softly illuminate, open and enhance eyes with a veil of luminescent colour that can be layered to go from natural to high impact. Cocoa is the perfect taupy-bronze shade. It is seriously amazing and I am in love with it. I'll show you a few swatches on my hand and applied on my lid so you can appreciate its beauty too. The tube has a doe-foot applicator which makes placing the formula on the eyes very easy. 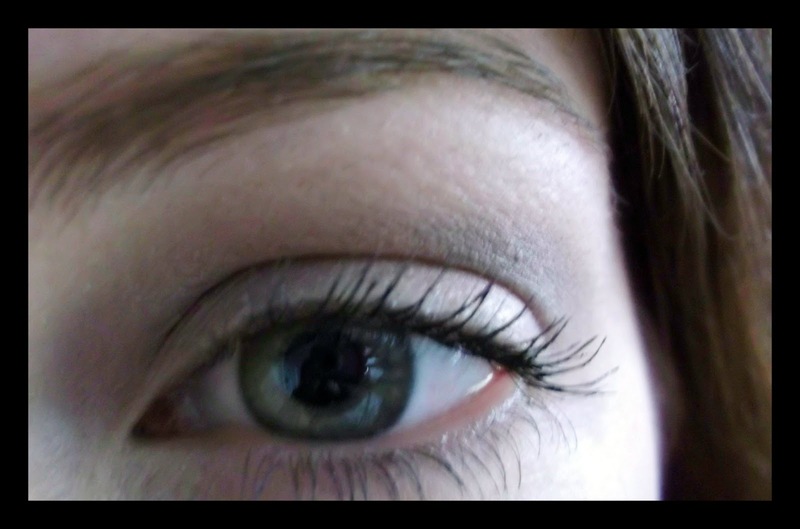 You can make this a light wash of colour or build it up to make a super easy smoky eye. The packaging is also gorgeous! I think you get the best result with applying it where you want it on your eye with the applicator, and then using a soft blending brush or a finger, smudging out the line. 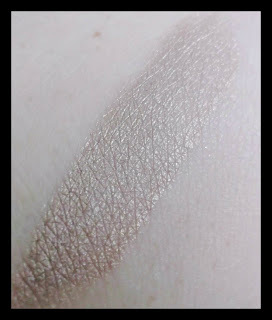 The formula is truly excellent, much better than other cream eyeshadows I've tried where when you try to blend it out you end up removing most of the product. Not so on this one! This product has really simplified my eye makeup routine in the morning. This, some eyeliner and mascara and I'm good to go, and it looks like I spent much more time on it than I really did. From memory I believe this retails for $15.50 NZD, which is quite reasonable for the quality of the product. 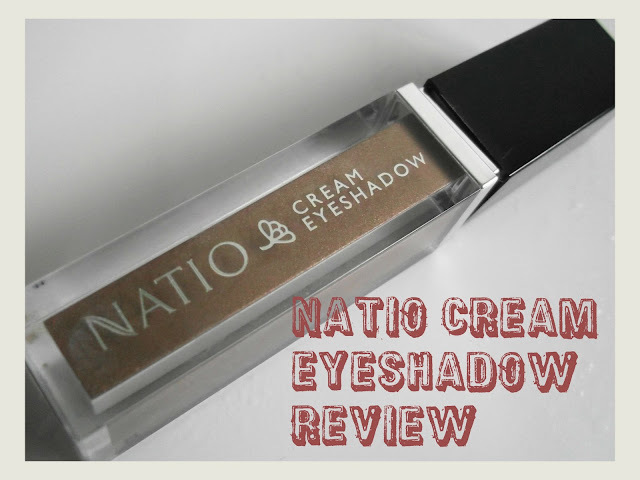 I'm looking forward to trying out the rest of the Sheer Delight line from Natio, most especially the other two cream shadows!